Resin bonded driveway and patio services for Kent. 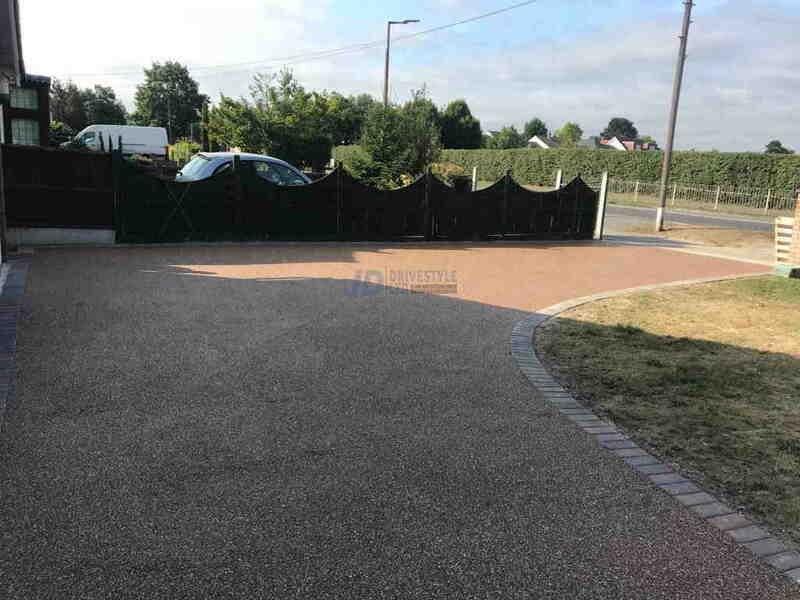 We can transform your existing tarmac or concrete driveway into a new beautiful resin bonded driveway in Kent at a very affordable price. If you require a new driveway surface and you want to make it stand out, then contact JD Drivestyle LTD.
We cover all of Kent and the surrounding areas and we can give you a beautiful resin bound or resin bonded driveway / patio area. 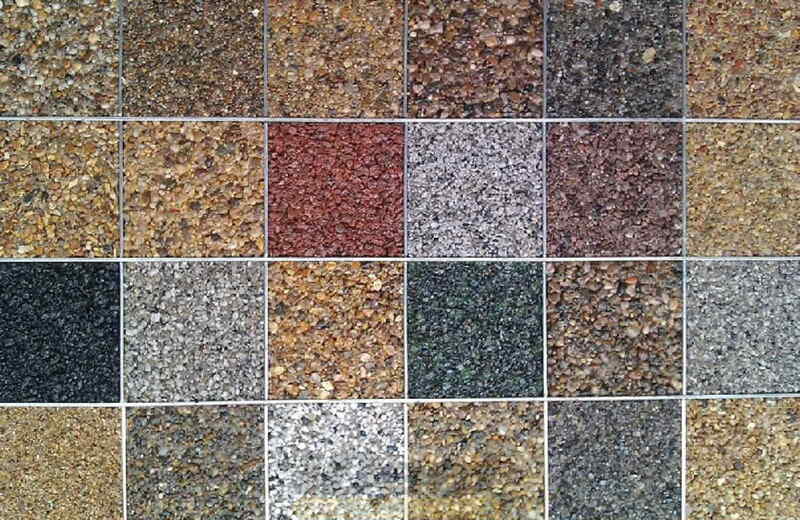 Other options includes Block Paving Kent, tarmac, gravel and more. 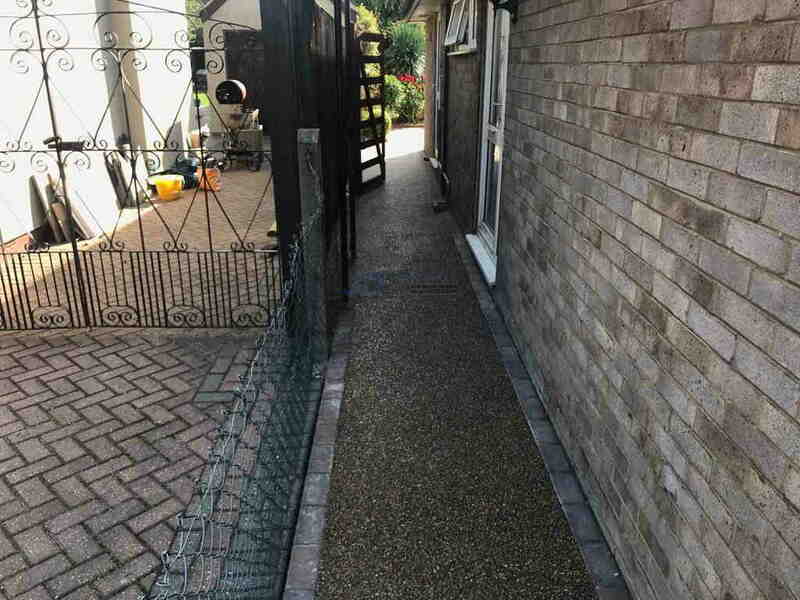 With a highly trained team we can install resin driveways, resin patios, resin pathways, resin walkways and even resin surfaces for porches and conservatories. Long term, durable and unique finish for any outdoor area. 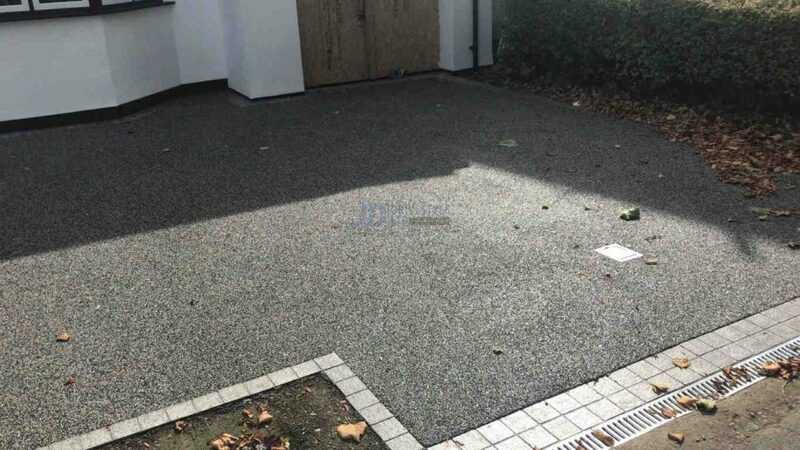 We work to the highest of standards to ensure that the resin bonded installation is done to maximum effect. 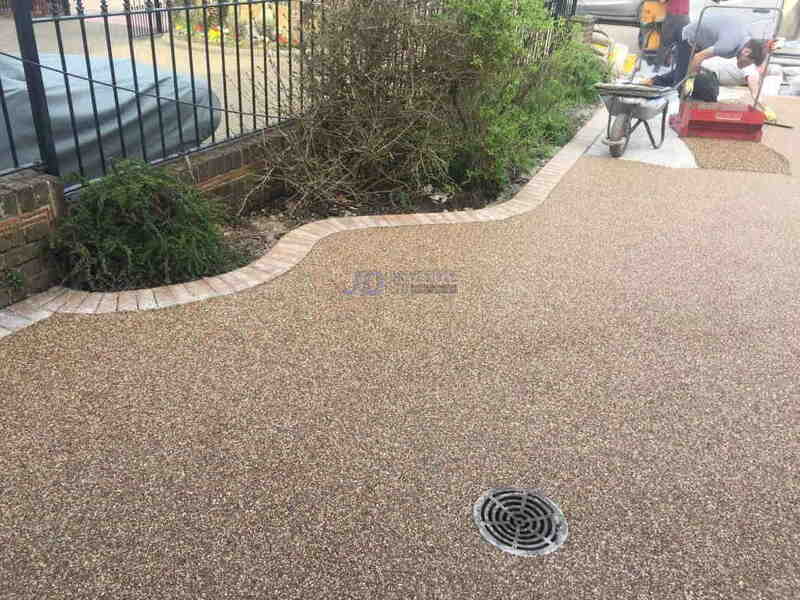 Resin bound aggregates have become the main choice of architects. 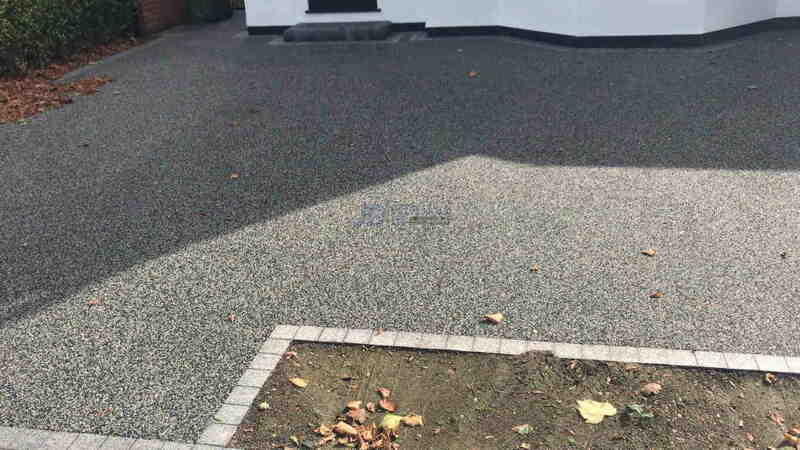 Domestic households choose resin bound driveways over other options because they can be overlaid onto existing concrete or tarmac, saving money, as there are no excavation costs in most cases and don’t forget the average lifespan of a quality installed resin bonded driveway is 15 years plus! 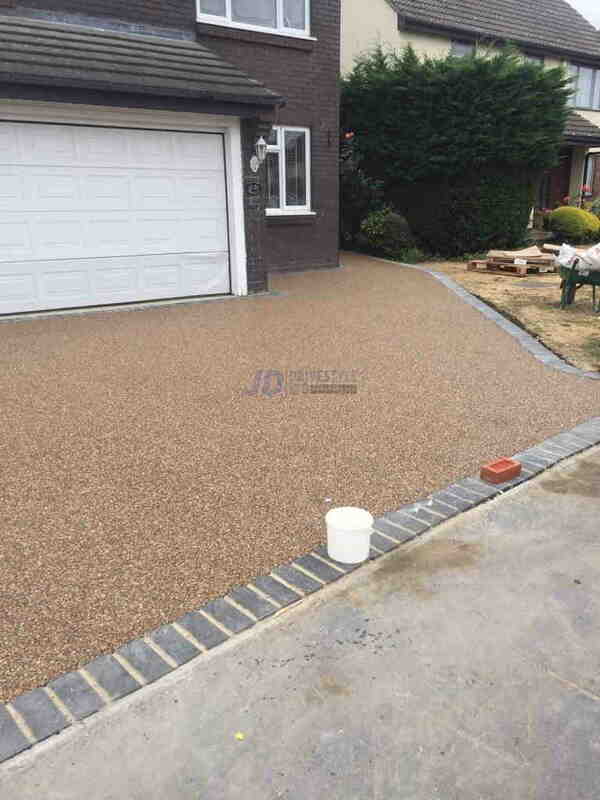 Resin bounded aggregates have anti slip properties and are ideal for the householder who likes the appearance of a natural stone aggregate driveway, but does not want loose stones in their homes. 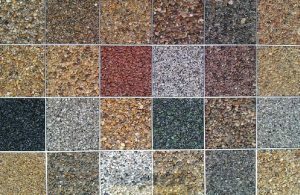 Chip finishes are available in a wide choice of colours and textures which we can go through with you when quoting you. Regardless of the which product you choose, you can rely on JD Drivestyle in Kent to install it correctly and in accordance with the guidelines from the manufacturers. 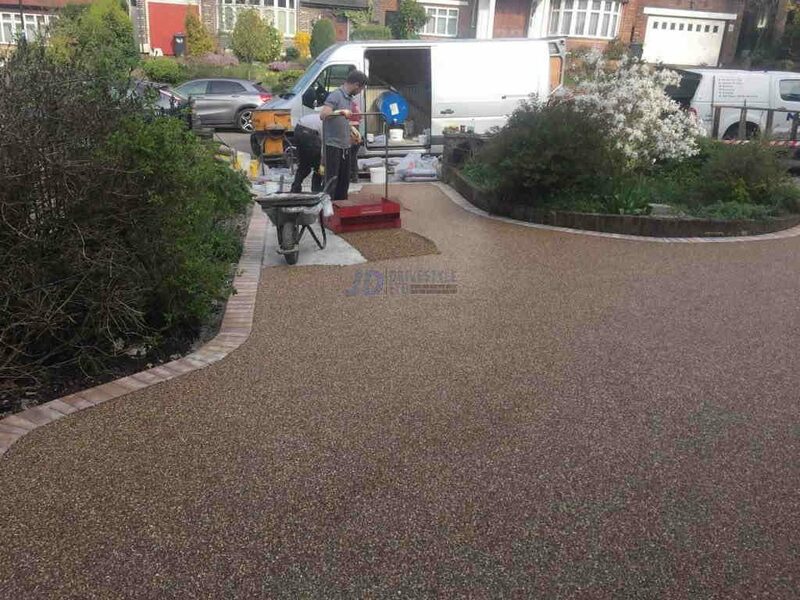 Giving you the assurance of a long lasting and beautiful resin surface for you to enjoy all year round. 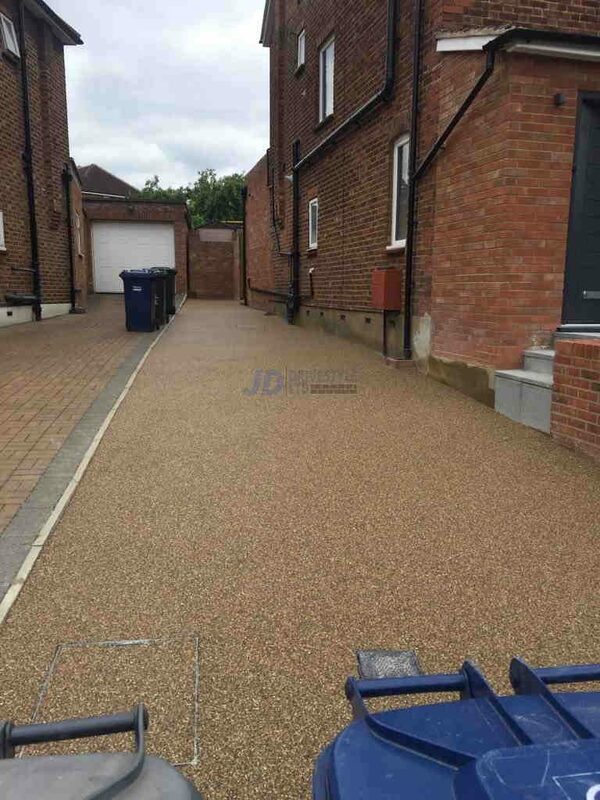 If you live in the Kent area and require a professional and efficient driveway or patio contractor, give JD Drivestyle LTD a call. We offer unbeatable service, 365 days a year.